NEW YORK STATE (March 2, 2015) – Senator John J. Bonacic, 42nd Senate District, will serve as a member of the New York State Senate’s Task Force on Lyme and Tick-Borne Diseases. The Task Force was created in October of 2013. 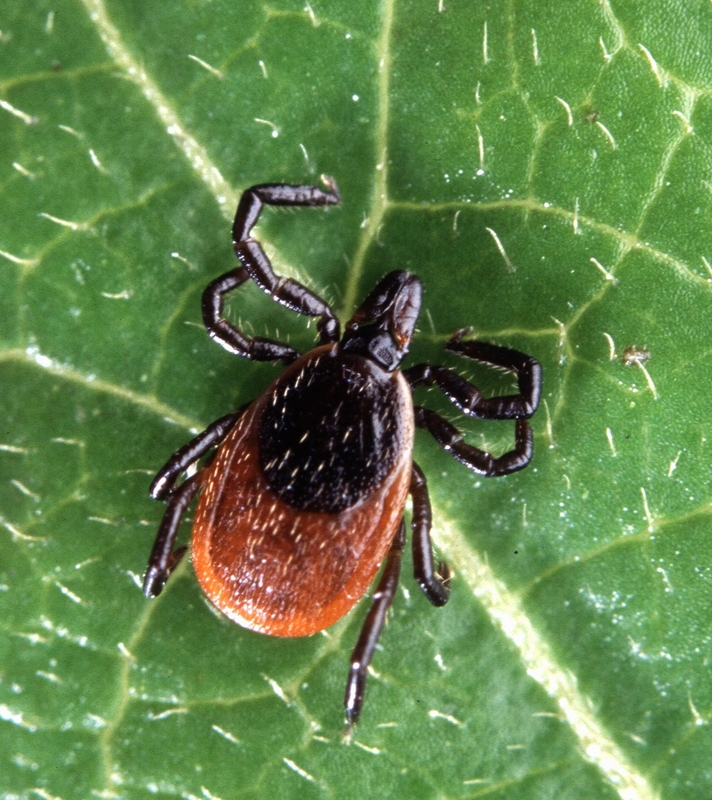 Shortly thereafter, the Task Force issued a report detailing its recommendations for combating Lyme and Tick-Borne Diseases in New York State. This session’s Task Force will build upon funding secured last year, which included $500,000 in last year’s budget, promote the ongoing implementation of the report’s recommendations, and continue outreach to identify issues needing to be addressed in the prevention, detection, and treatment of tick-borne illnesses in New York.